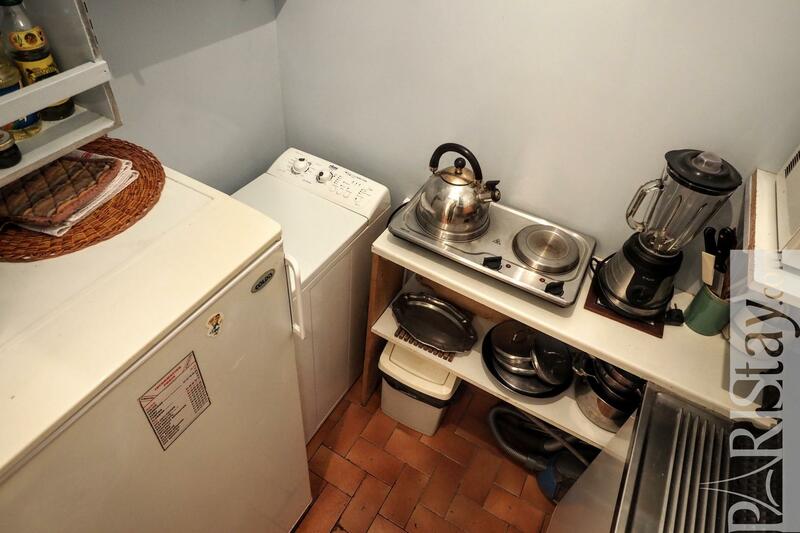 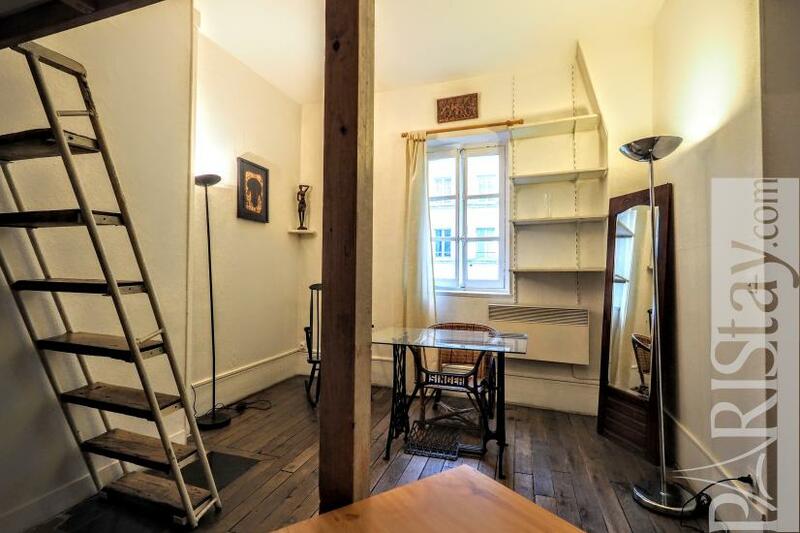 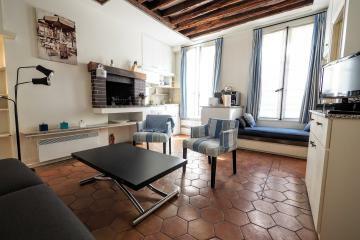 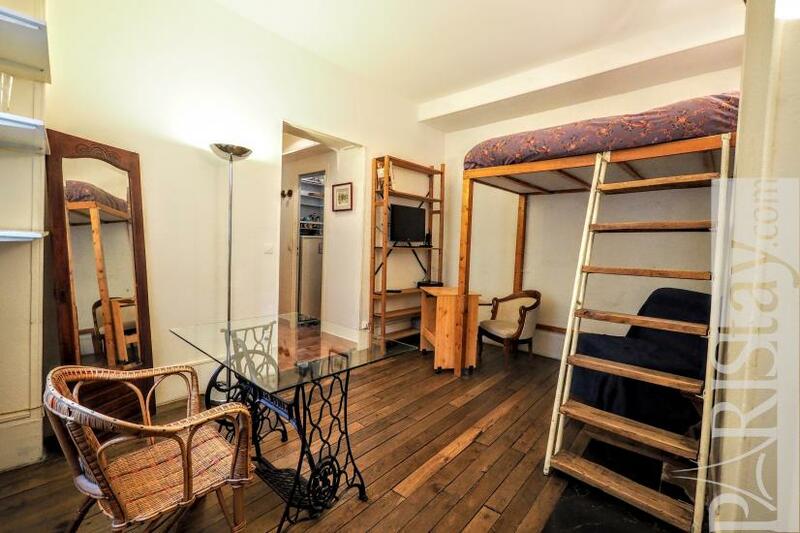 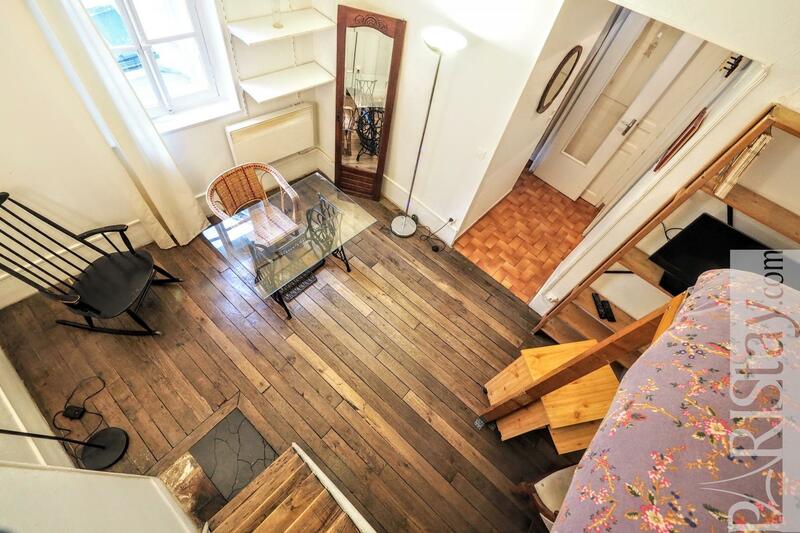 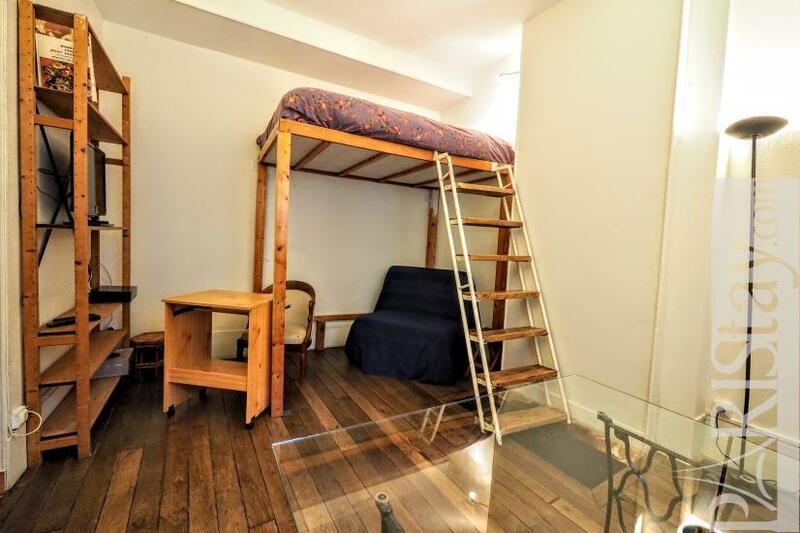 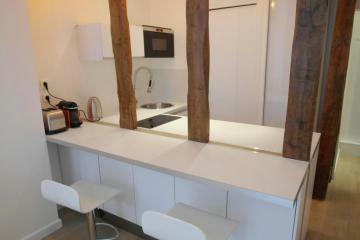 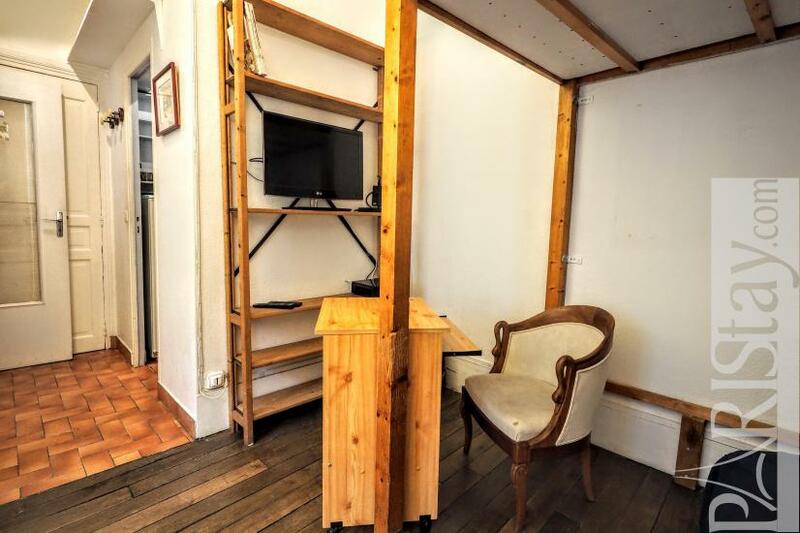 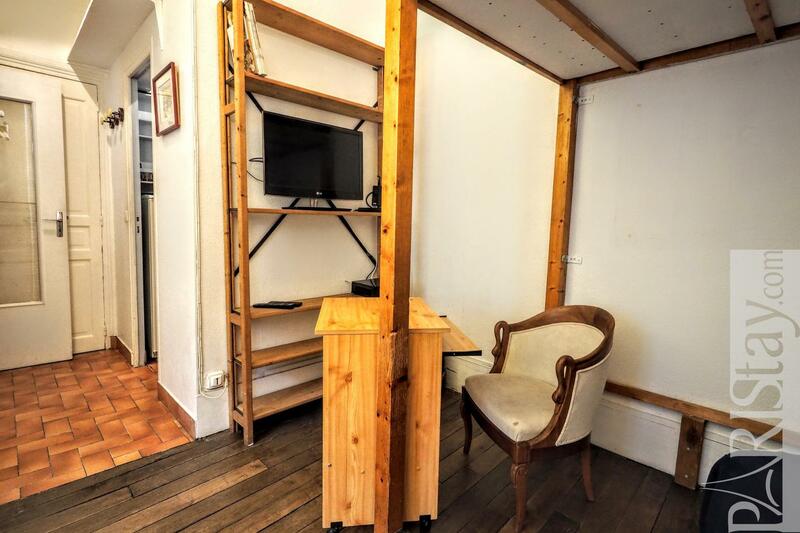 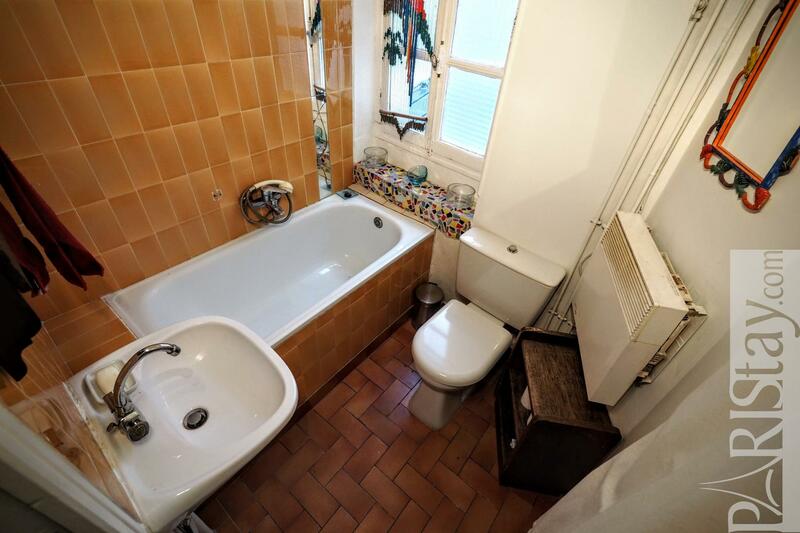 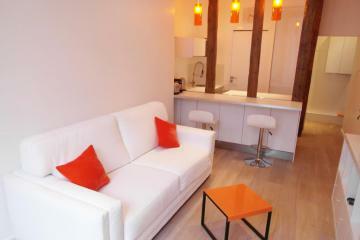 This charming Paris studio is located on the 2nd floor of a 18th century walk up building and it sleeps 2 people. You will enjoy to be in a very traditional of Paris center. 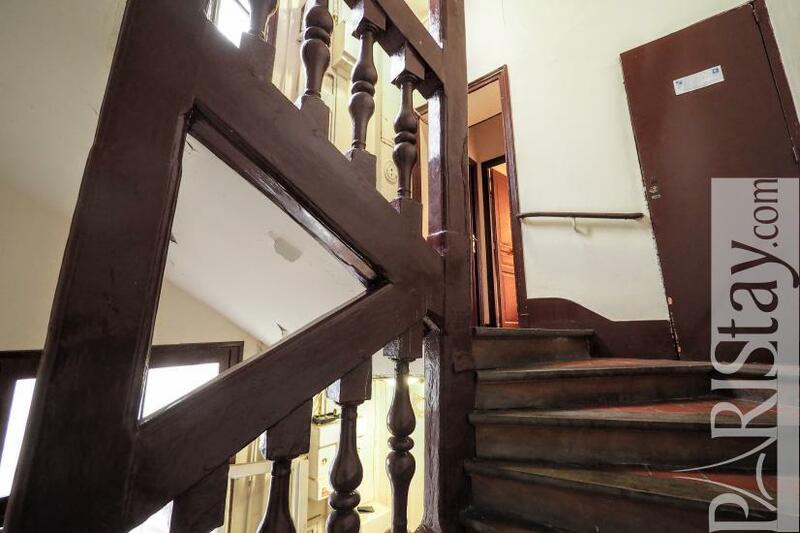 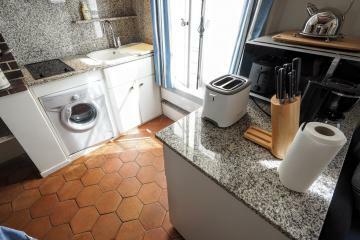 This apartment offers a spacious living room with a double bed on mezzanine (secured staircase), a furnished kitchen and a bathroom with bath tub and toilet. 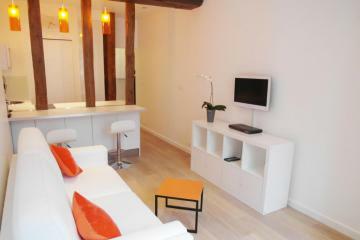 TV with international programs, unlimited high speed Internet access and wifi. The metro station Saint-Paul (line 1) is less than 5 minutes walks from the flat).There are plenty of bus lines too. 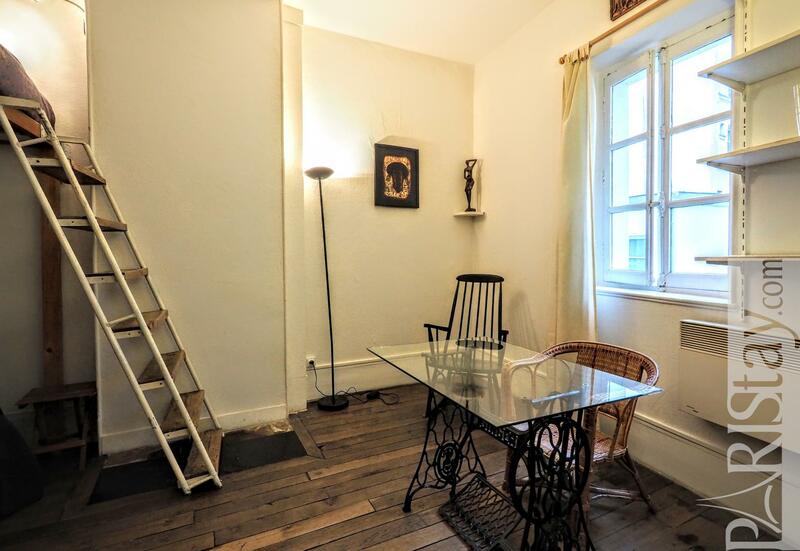 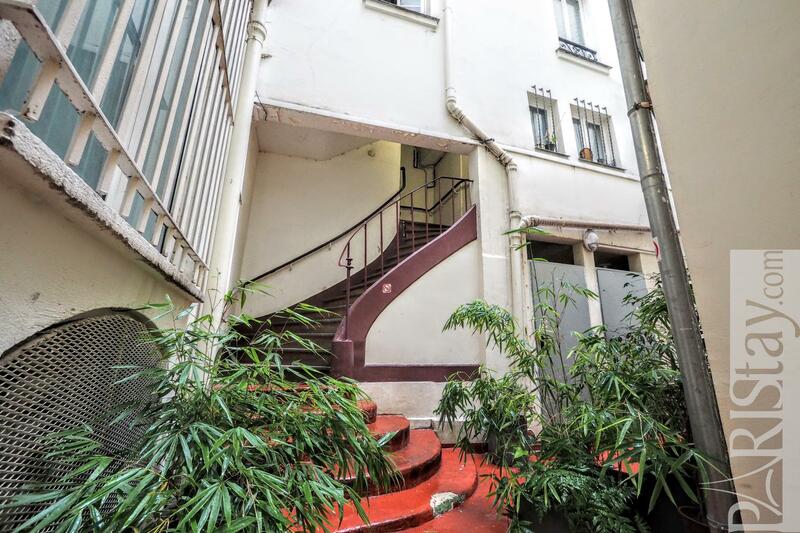 This Paris letting is located in the wonderful 4rd arrondissement in the Marais, known as historic, fashionable and trendy with a lot of monuments and museums, great designer clothes shops and so many bars and restaurants where to enjoy the real Paris spirit. 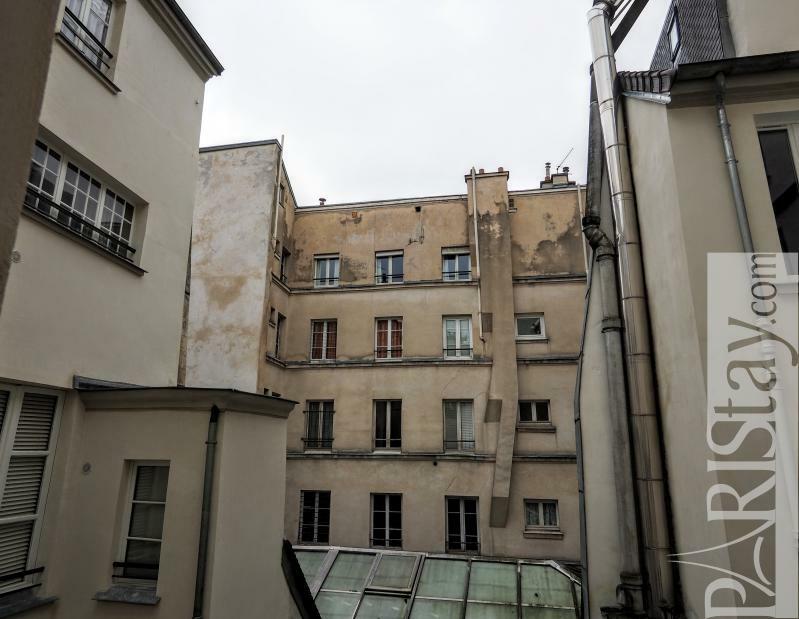 It is close to many places (less than 5 minutes by feet) like the Centre Georges Pompidou, Place de l’Hotel de Ville, Conservatoire des Arts et Metiers, Place de la Republique. 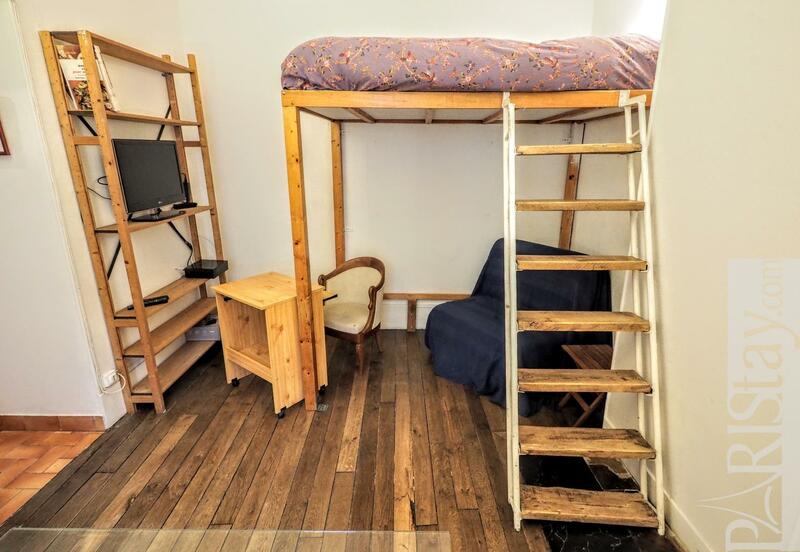 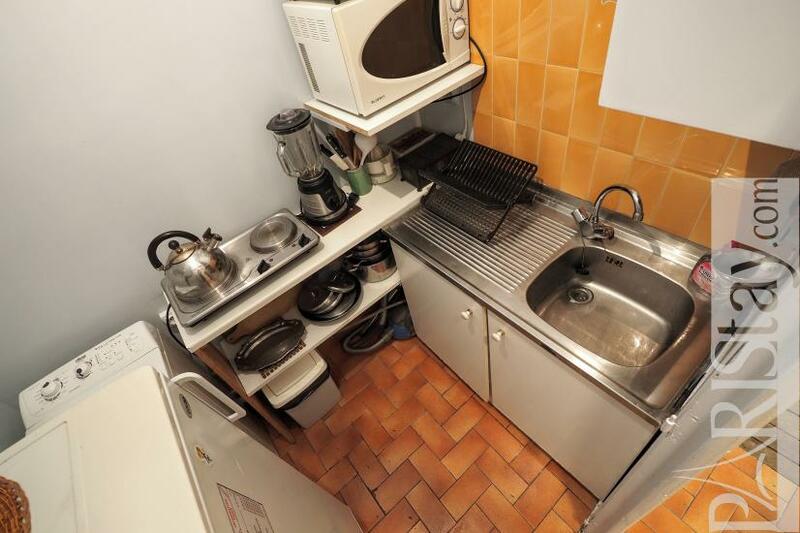 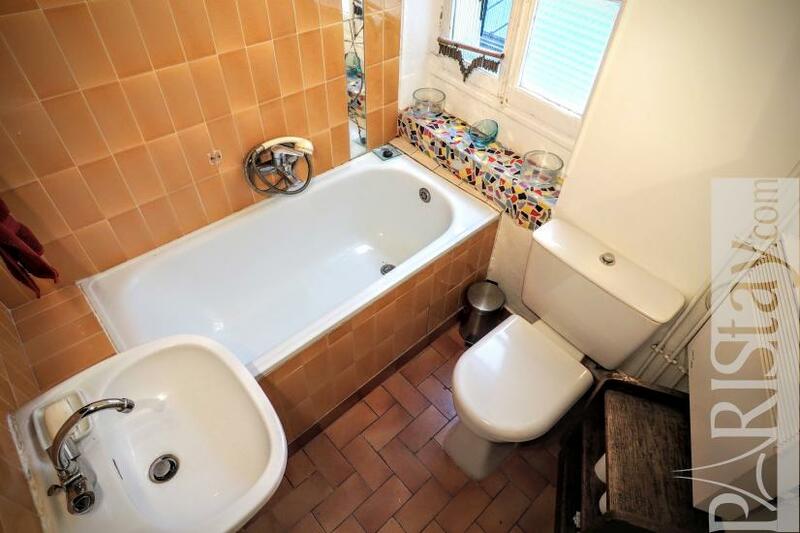 Ideal for a long term rent in Paris. 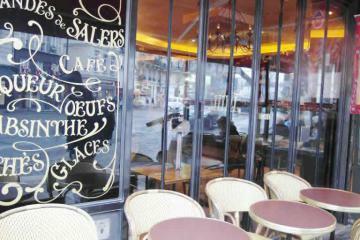 Le Marais is a trendy district in Paris celebrated for its nightlife. This area is the center and the oldest part of Paris, and contains many of its museums, art galleries, and historic sites, including the Place des Vosges. 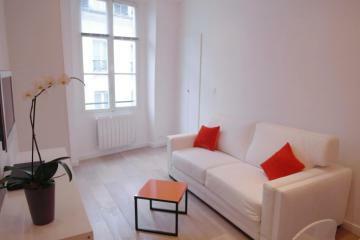 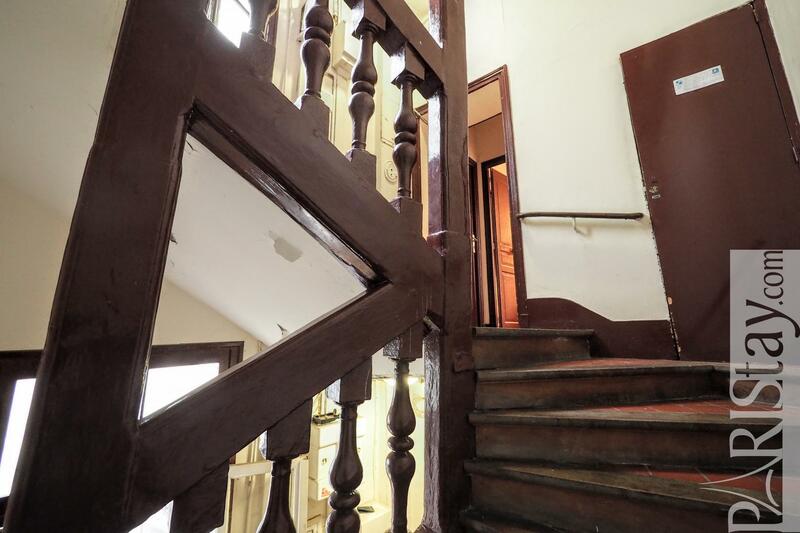 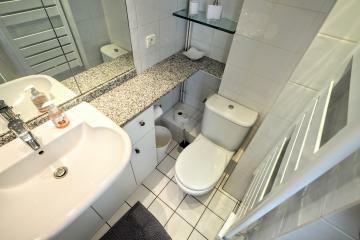 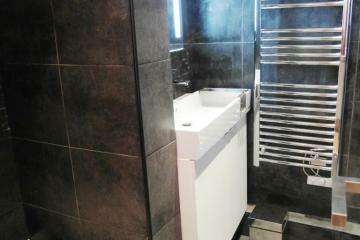 2 nd floor, without Lift, Studio Appartement, furnished, Approx: 22m² / 237 Sq.Ft.